It’s hard to believe it is already Columbus day weekend. 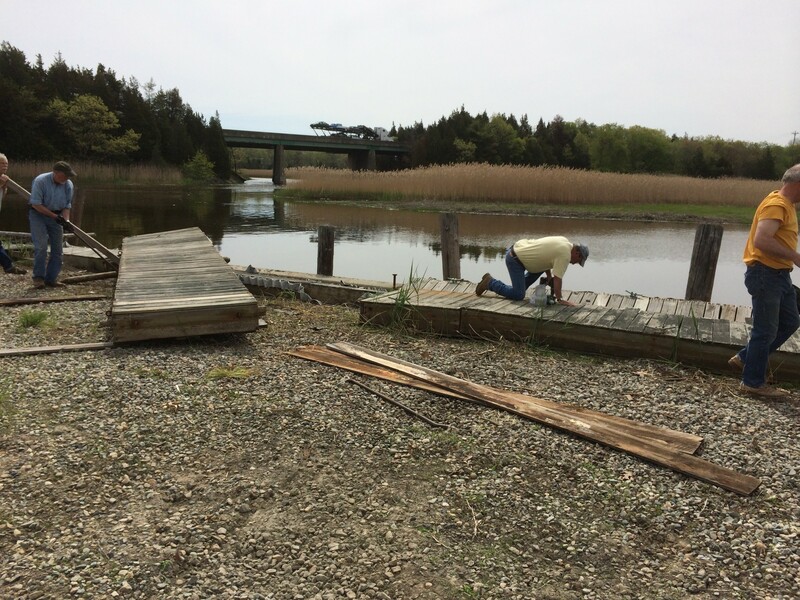 It seems like only yesterday we were launching boats out of the newly restored Holmes / Watson boat houses and putting the floats in at the Landing. We all have great intentions in the spring. The days are getting longer, the air is warming up and the list of things to do this season seems almost reasonable. Well here we are, Columbus Day Weekend, staring at the calendar and wondering where all the time has gone. To be Fair, we have crossed some items off of the “to do” list, but the number of items on it doesn’t seem to change. 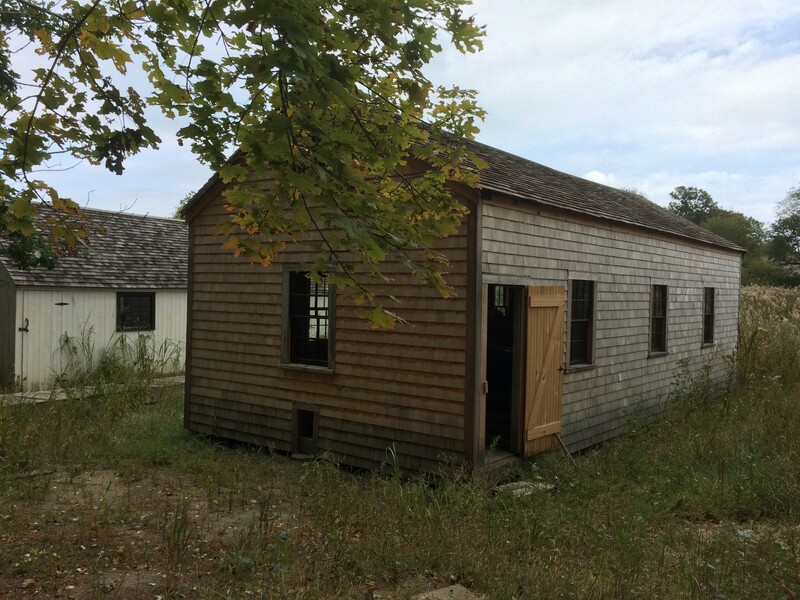 A notable achievement this past season is the completion of the Homes / Watson boat house restoration. 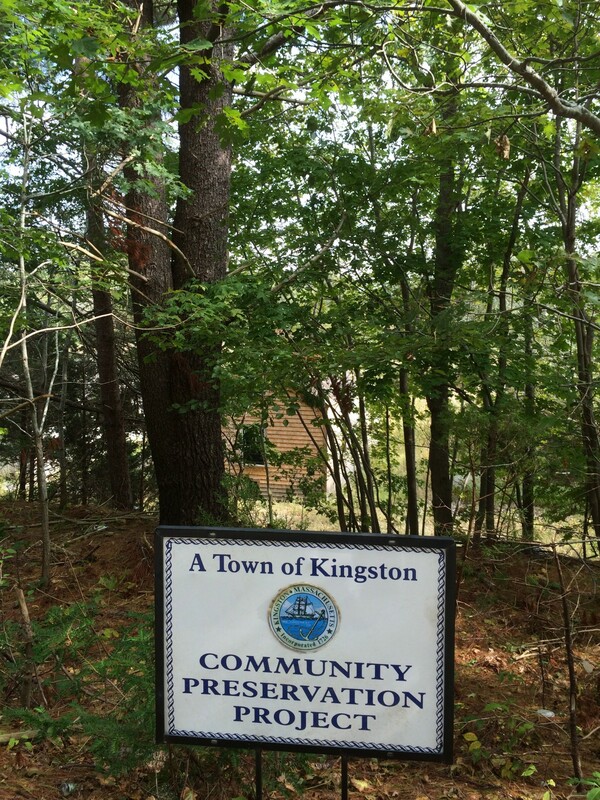 With the generous support of community Preservation Funds from the town of Kingston and the skill of artisans of MLB Restoration the two boat houses on the river that at one time were more eyesore than resource for the Landing, are now a viable part of the ongoing maritime activity of the Jones River. 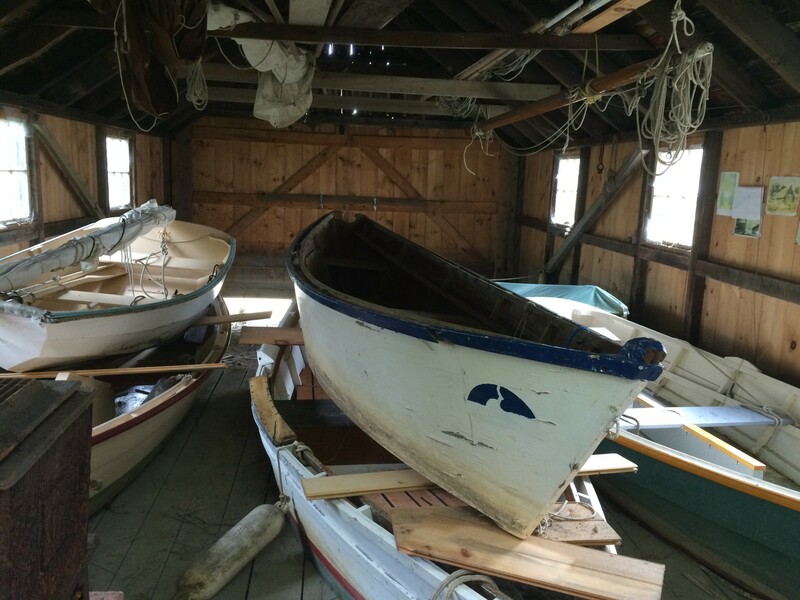 Both boat houses are actively being used for their intended purpose, namely the off-season housing of our boats and related gear. If you are in the area on November 1st stop by the Landing. 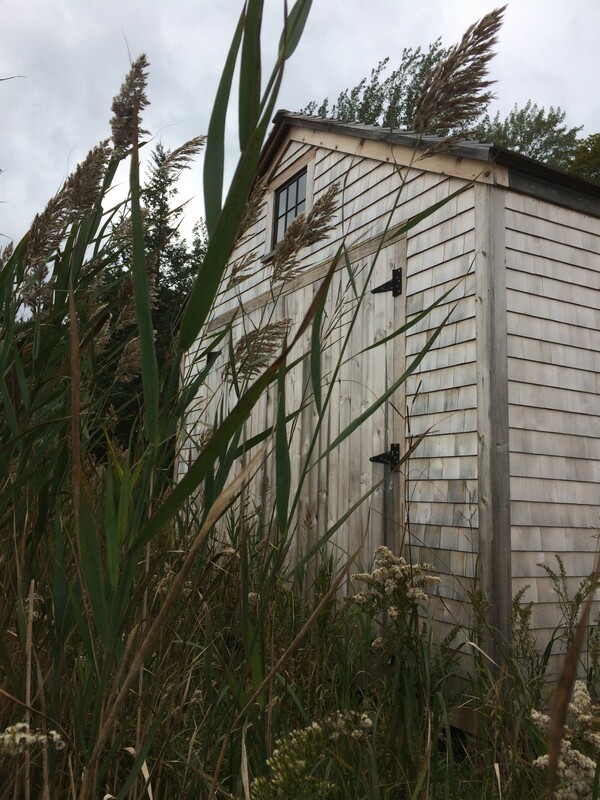 We will be hosting an open house at the Jones River Landing on 55 Landing Road to celebrate the 30th anniversary of the Jones River Watershed Association’s actions to study, learn, protect, defend and restore the Jones River and its important watershed habitats. That gives us three weeks or so to again cut down the phragmities that have grown up in front of the river side doors. Just think of that as one more item to cross off the ‘to do’ list. 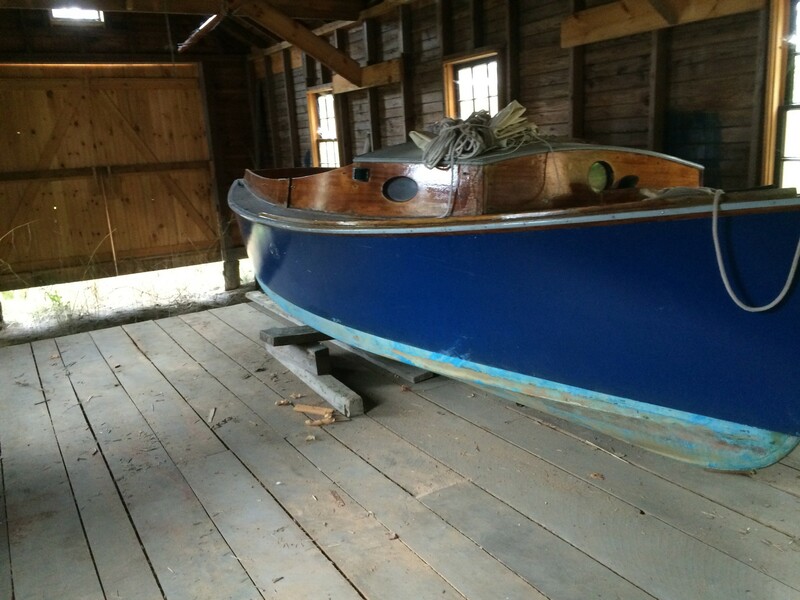 Now, does “Fund raise for, and build a replica of an 1885 Kingston lobster boat count as one ‘to do’ item?